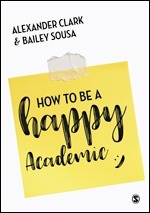 For more insights, tools, and remarkable resources to help you stay and be an effective, successful, and happy academic, check out How to be a Happy Academic. Read a free chapter here. Student-supervisor meetings are vital but too often leave either or both parties with little sense of success and satisfaction. At our workshops, more than any other single task, we hear frustrations about supervisory meetings. Students struggle to get the time and support they perceive they need, while supervisors bemoan having too many meetings. With academic workplaces, staff, and students facing ever more pressures to complete programs of study on time: it’s in everyone’s interests to work together better. But, like so many vital elements of academic work, this is not going to happen by magic. Accordingly, here are our top tips for better student-supervisor meetings. How often do you want to meet, and for how long? All too frequently, supervisory meetings fall into default periodical one-hour meetings, but this may not help neither party enough. Discuss your expectations and needs around meetings early. Both parties should share their expectations candidly about their preferred meeting frequency and format. Some give-and-take will be needed, but listening, understanding, and acting on each other’s expectations and needs creates a strong foundation for the challenges head. Shift patterns over time if required. Do your meeting have to be at equally frequent intervalls? Can your meeting default change to 30 minutes but meetings scheduled more often? Ensure the meetings always serve the needs of those attending. In relation to each meeting, be specific about the main outcomes that you minimally need ahead of time. If you list these in an agenda prior to the meeting, this can avoid drifting ‘off-topic’. Agree early on the process for who will be responsible for coordinating agenda items, and ensure that before the meeting, both student and supervisor get the chance to put items forward. Whichever party is the meeting organizer should send out an agenda over email to attendees in advance so that everyone knows the topics that will be broached. Use a template that includes the amount of time blocked for each item on the agenda and who will speak to or is responsible for that agenda item. Use this agenda also to note action items so follow ups aren’t forgotten. As an invitee, value each others’ time by reading the agenda in advance. Bring anything needed to the meeting, and ensure you have fulfilled any actions asked of you. Stick to the agenda and put other items that are brought up during the meeting in the ‘parking lot’ instead of having them derail the meeting from its stated agenda. This parking lot is a gathering place for important but ‘off-track’ or tangential items that can be covered at the end of the meeting as time permits, or at another meeting if this is necessary. It’s tempting for both supervisors and students to get distracted, but while potentially interesting, usually this is ineffective. Keep on track. Around half of all higher degreee students experience high levels of depression and anxiety during their studies – some groups, notably women and transgender people, may be at even higher risk. This follows because graduate study is difficult, often expensive, and the stakes of personal failure are high. However, more than anything, academic work tests our own ability to manage ourselves – our own capacities, strengths, and abilities. Open conversations about student mental health are as important to successful progress as work-related conversations. Supervisors and students who have open, empathetic, and supportive communication about mental health create a strong foundation for doing this particularly challenging work. Student support services, campus medical centres, and other students can then provide a variety of supplementary accessible and effective supports for depression, anxiety, and stress – irrespective of students’ age or stage. The effectiveness of your meetings can improve a lot over time if, at the end of each meeting, attendees reflect and share about what when well and what could be improved for next time. This important, yet surprisingly rare step should take a maximum of 2 minutes. 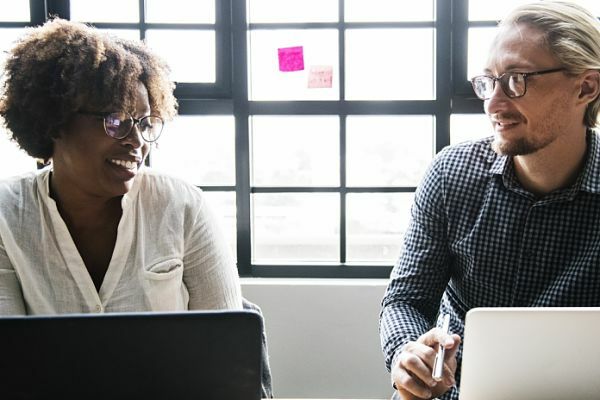 When the question, “how did this meetings work for us?” is answered openly and honestly, both parties can ensure that expectations are being met ongoing, and that the meeting process is still useful for the desired outcomes to be achieved. Plan 10 extra minutes in your schedule following this meeting, or after a group of meetings to reflect. Allocating some time after meetings to do any work that resulted from the meetings allows loose ends to be tied. This could be a summary for your own purpose, adding future meeting dates or due dates to your calendar, or adding follow-up actions to your to-do list. These are too easy to forget if you don’t commit time to do them soon after you meet. Remember, student-supervisory meetings are usually fused with perceived or actual power differentials. Supervisors should take responsibility to foster open and honest two-way communication that leaves students feeling empowered and safe to share on both their work and wider wellbeing. Most higher degree students experience stress and depression during their studies and these meetings are a key means for supervisors to share and support students beyond their role differences. 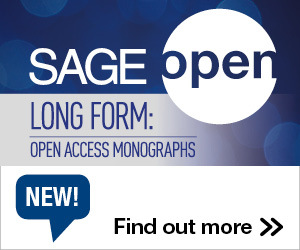 This entry was posted in Higher Education Reform, News, Tips and tagged Happy Academic, Tips. Bookmark the permalink. Post a comment or leave a trackback: Trackback URL.